Please don’t miss the last Luzine Happel book for downloading. It looks great and I have no doubt about the step by step instructions – they are always great in each book Luzine writes! I’m Luzine fan! 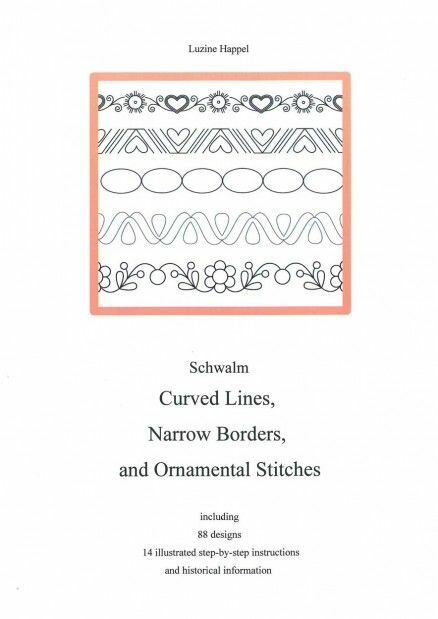 This entry was posted in livros / books, Schwalmwork and tagged Schwalm Whitework by meri. Bookmark the permalink.